With a service as special and innovative as our house painting, the proper application is essential. TEX∙COTE® COOLWALL® has to be applied correctly to ensure you get the most out of it in terms of longevity and durability. This is why we take so much pride in our factory-trained and -certified installers who will complete the job flawlessly and in a time-efficient manner. To see for yourself what makes our TEX∙COTE® COOLWALL® house painting service so unique and sought after by homeowners on Florida’s First Coast, contact Green Machine today. 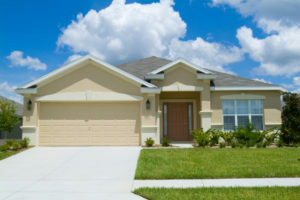 We have been trusted to beautify properties across Vilano Beach, FL, and surrounding cities.